Click on an event below to learn more. 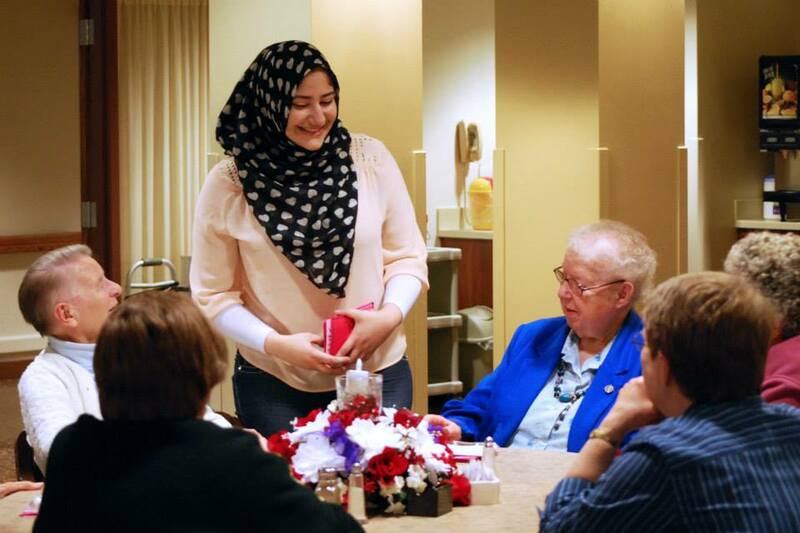 This year's World Hijab Day table featured the writing of letters of solidarity to the Muslim community. Check out more information about World Hijab Day here. We welcomed 5 Daisies to our first ever Spring Daisy Process. Helen, Becky, Michelle, Christine, and Raquel (not pictured) all accepted their bids to begin their journeys in becoming Kappa Sisters. Our 2016 Culture Week featured, as always, an awesome pickle hunt in the CC, a Ponche Sale during free hour on Friday, a Folk Fair featuring the theme of EMPOWERMENT, a 1,000 Paper Cranes event centered around Japanese origami, and serving dinner at Summerfield United Methodist Church. Check out plenty more pictures and information here. This is always one of our favorite annual events! 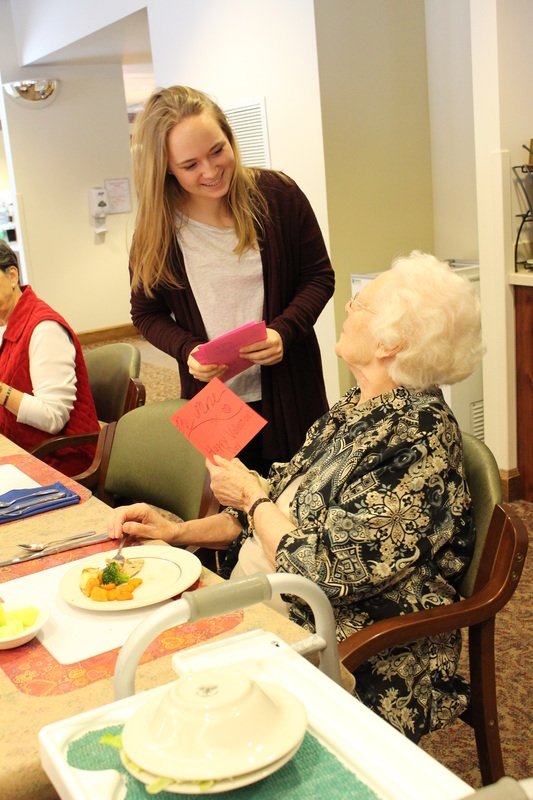 Always a happy day when we get to spread love to so many beautiful and loving ladies at SSND. Check out all of the pictures and more information here. 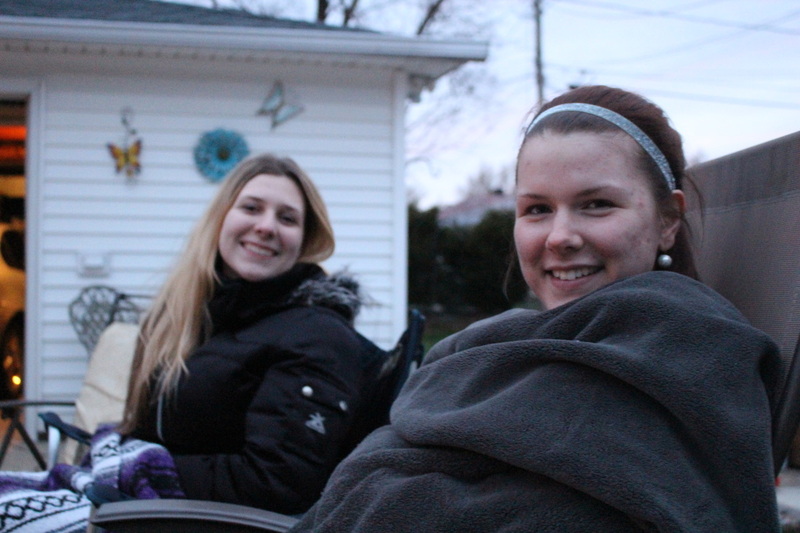 A little cold weather never stopped us from handing out bids to some amazing ladies. The wind almost carried away some of the balloons, but other than that, our first Spring Bid Day was a success! We are SO EXCITED to announce that Alexa, Helen, Morgan, and Pamela have all decided to begin the Daisy Process in order to learn more about our Sisterhood and become more involved in our events. Check out some of the fun group pictures we took after the ceremony. We had a blast walking at the Milwaukee County Zoo again this year as the Women of Disney! After a year of fundraising for the Muscular Dystrophy Association, we were able to join with all of the other MDA Walk teams to raise awareness for Muscular Dystrophy and help fight for a cure. To learn more about the Muscular Dystrophy Association, click the link below. To learn more about this annual event, click here. 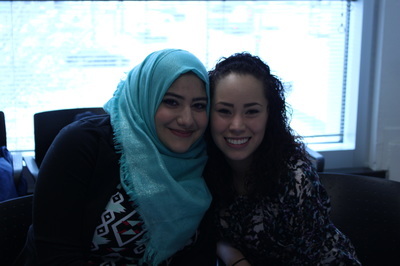 ﻿This year we were able to celebrate World Hijab Day (WHD)! WHD occurs on Feburary 1st every year! 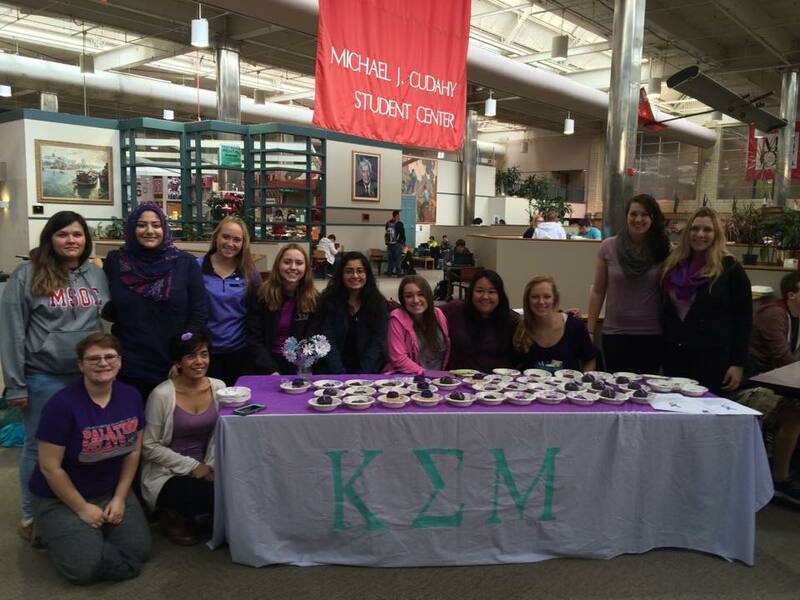 To celebrate and spread awareness we host a table in our common area on campus! check out all of the awesome people who participated! Check out more by clicking the button below. We are happy to welcome our Alpha class into our sorority! Congratulations to Amanda Mudlaff, Kelsey Murzyn, and Liz Nie. ​Check out more fun pictures from initiation here. A trip to Grant Park - Seven Bridges in South Milwaukee, WI with our lovely Daisies. Our sisters and potentials had a awesome time searching for answers during this photo scavenger hunt. 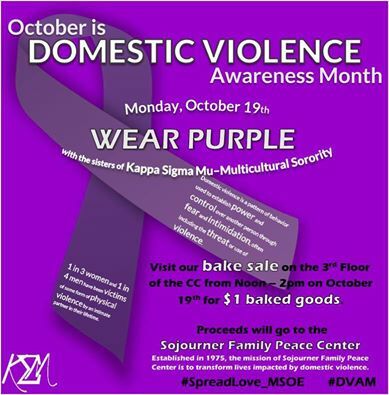 In recognition of Domestic Violence Awareness Month in October, we held a Purple Day Bake Sale in the Campus Center to raise money for the Sojourner Family Peace Center, a shelter for victims of domestic violence in Milwaukee. 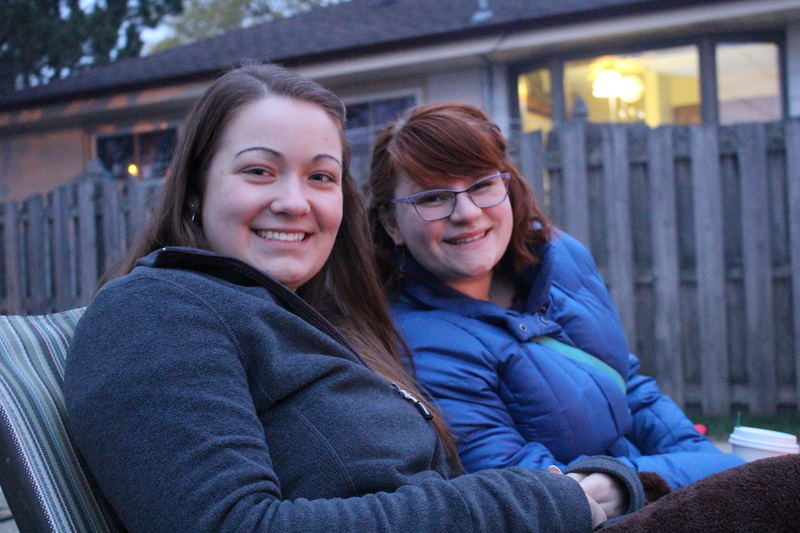 We celebrated our 2nd Founder's Day with fun, games, food, and, of course, plenty of sisterly love. 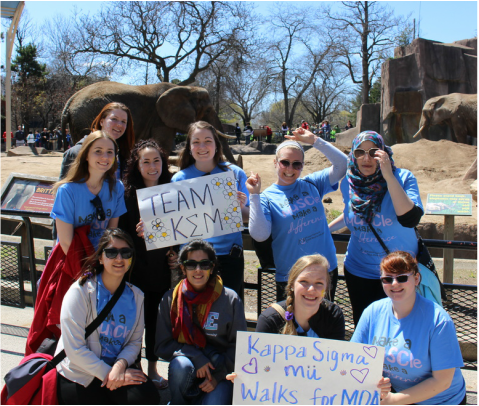 Kappa Sigma Mu was founded on April 28, 2014 to promote diversity and multicultural awareness at MSOE. 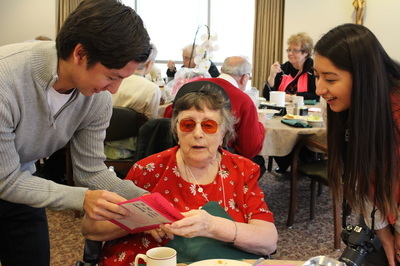 Liz Nie delivering a card to one of the Sisters. To see more pictures from our 2016 trip and learn more about this annual event, click here. 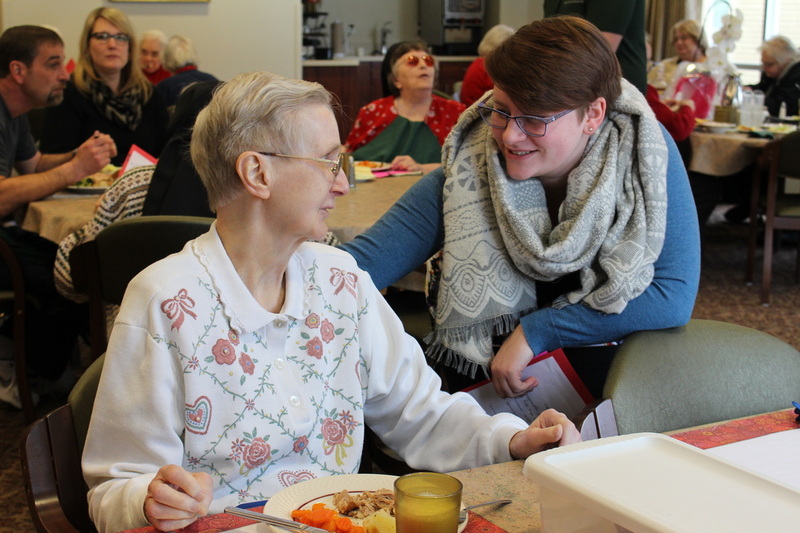 This was our third annual Valentine's Day trip to visit the nuns at the School Sisters of Notre Dame (SSND) to deliver Valentine's Day cards and chocolate. It is always an amazing experience filled with love. Thank you to all of the MSOE fraternities for helping us with this event. We want to take time to congratulate our newest addition to the Alpha Class, Namrata Trikha! This year we teamed up with the National Society of Black Engineers, NSBE, to create a poster. On this poster, students of MSOE were able to answer "I dream of...". While some responses were focused on getting more sleep, or passing a certain class, others focused on long term goals. We plan to keep the poster-board in the common area for the rest of the month. ﻿To learn more about about this annual event, click here. We were so excited to have some AMAZING additions to our sorority! Pretty soon, our wonderful new Little's will be initiated into Kappa Sigma Mu as our Alpha Class. This year for our Big-Little Reveal we had the Big's get matching socks that the Little's had to find their perfect pair! Thank you to all of our supporters who helped us raise over $400 for the Muscular Dystrophy Association. The entire walk raised over $70,000! Can't wait 'til next year! Check out more information on this annual event here. 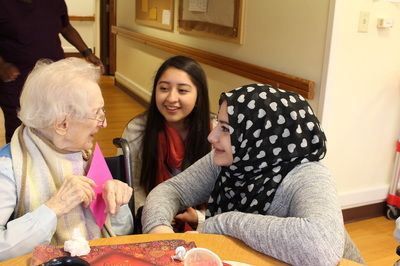 We were so excited to visit the women at SSND this Valentine's and chocolate. 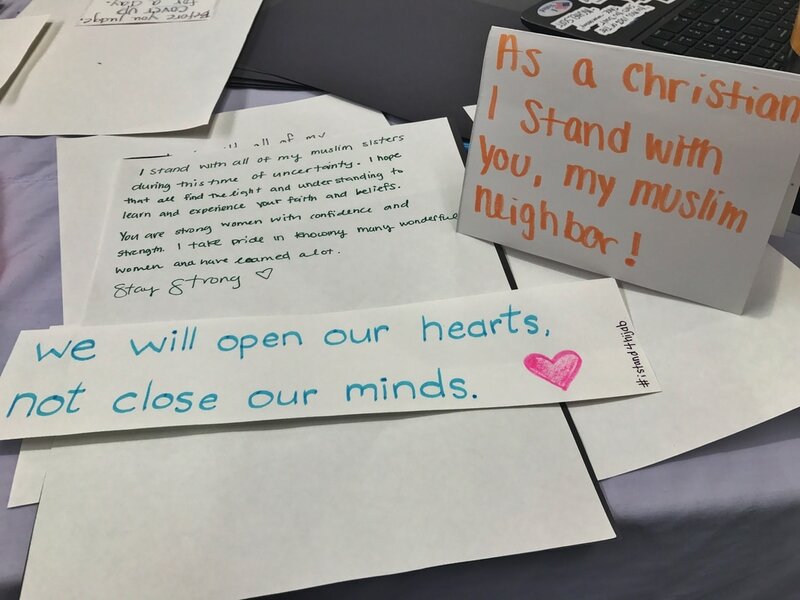 Thanks to all the students, faculty, and staff at MSOE who signed the cards! A special thank you to the brothers of Triangle, Delta Sigma Phi, Sigma Phi Delta, and Tau Sigma Nu Fraternities for all of their help! ​Click here to learn more about this annual event. 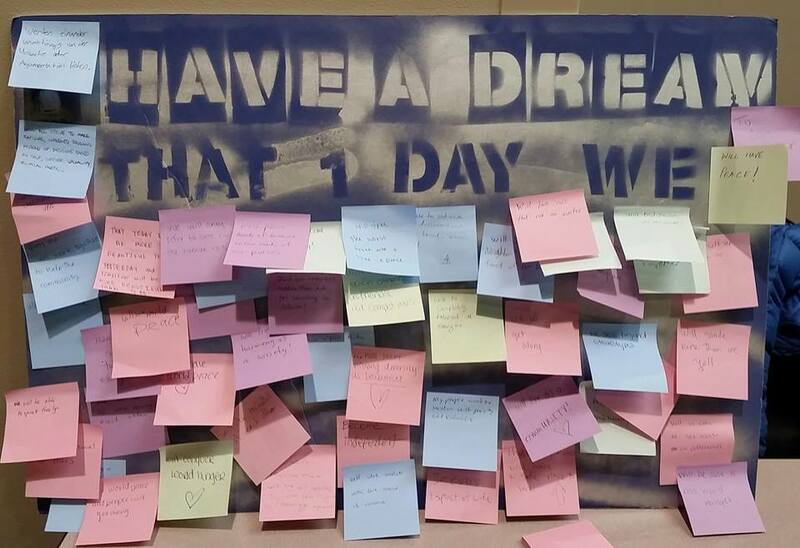 ﻿We teamed up with MSOE's National Society of Black Engineers (NSBE) to set up a small table on campus where students could finish the sentence "I have a dream that one day we..." for our world in 2015. 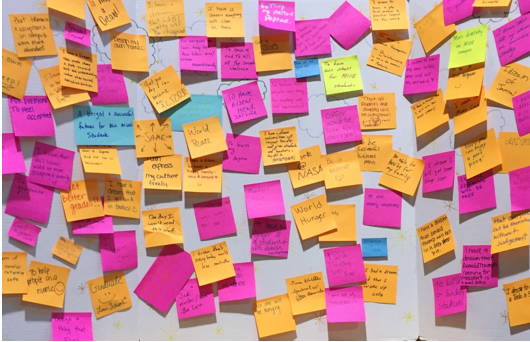 Our favorite post-it read: "will learn to love each other unconditionally." Learn more about this annual event by clicking here. The Muscular Dystrophy Association (MDA) is the world’s leading nonprofit health organization sponsoring research seeking the causes of and effective treatments for neuromuscular diseases. 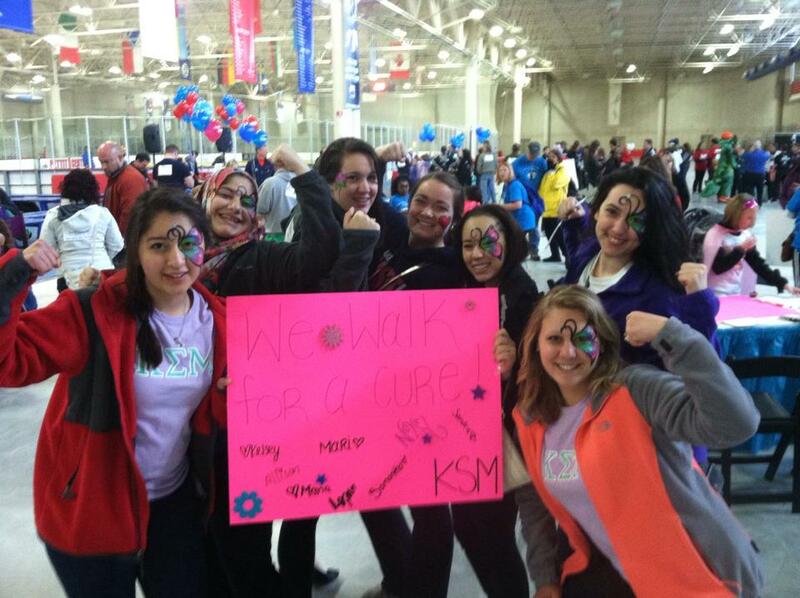 The 2014 Walk for Southern Wisconsin was held at the Petit Ice Center in Milwaukee and raised $85,948. Visit the MDA Facebook Page. Visit the National MDA website. 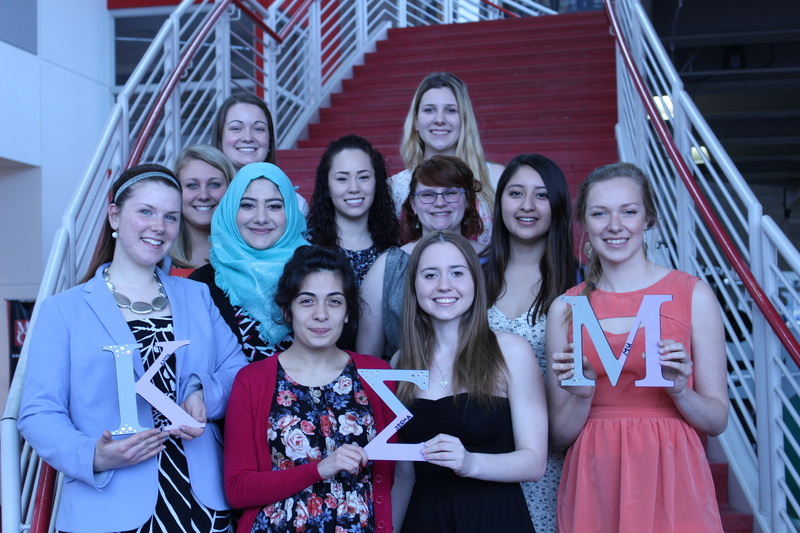 Kappa Sigma Mu (KSM) began on April 28th, 2014 at Milwaukee School of Engineering University by 6 women with open minds and open hearts. This year, we celebrated our very first Founders Day! KSM's 2015 theme: O'Horton Hears A Who, a person's a person no matter how small! 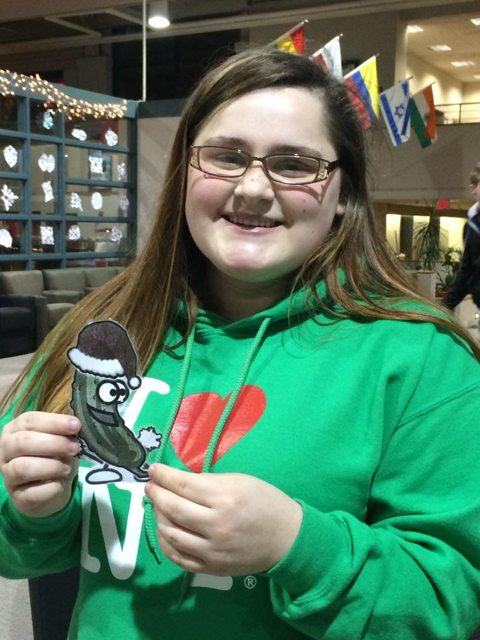 To celebrate diversity, we held a pickle hunt on MSOE's campus and handed out flyers with information about different cultures' winter traditions. We included China, Mexico, Finland, African-Americans, Germany, and Judaism. Next year we will choose six new cultures to learn about.